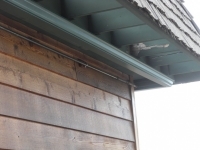 What Causes Gutters to Fail? 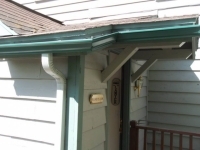 Gutters are very important in making sure our homes don’t become damaged by water. 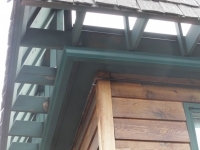 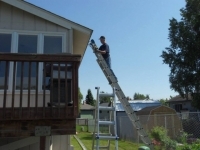 Up along your roof edge, they do their work out of sight and out of mind, which means that you may not even realize that there’s an issue with gutters until they suddenly need repair or replacement. Since you often don’t see the damage until it’s been done, it’s important to know what can cause your gutters to fail and what you can do to avoid it. Much like anything else in our home, if something like our gutters is neglected, chances are it is going to fail or break. That’s why they should be regularly cleaned and even inspected to make sure they are going to continue doing their job for the foreseeable future. 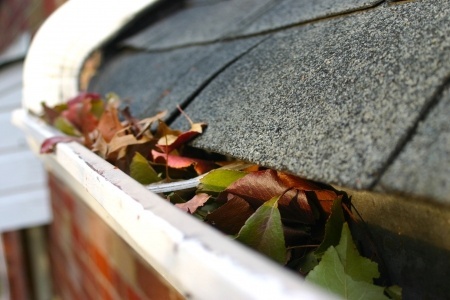 If you don’t clean out gutters regularly or have them professionally cleaned, branches, leaves, pine needles and other debris can accumulate and put strain on the gutter. 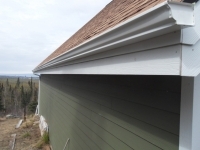 After a while, that extra weight in the gutter will cause to not only block off drainage and prevent water from draining properly, but can also lead to the gutter pulling away from the roof, causing damage to your roof and siding, as well. 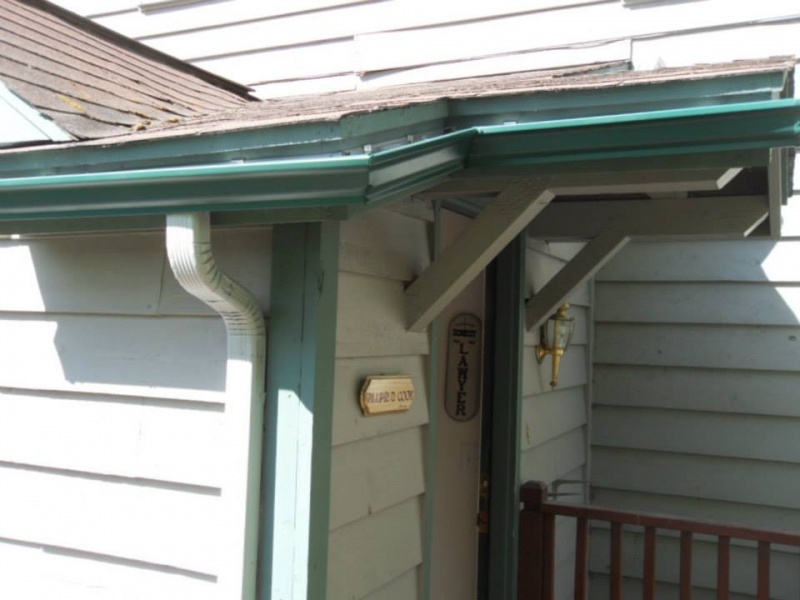 It’s a good idea to regularly inspect gutters for any signs of blockage or symptoms of gutters pulling away from your roofing, as this can occur due to poor or failing supports. 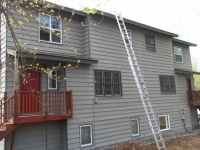 Not sure what to look for? 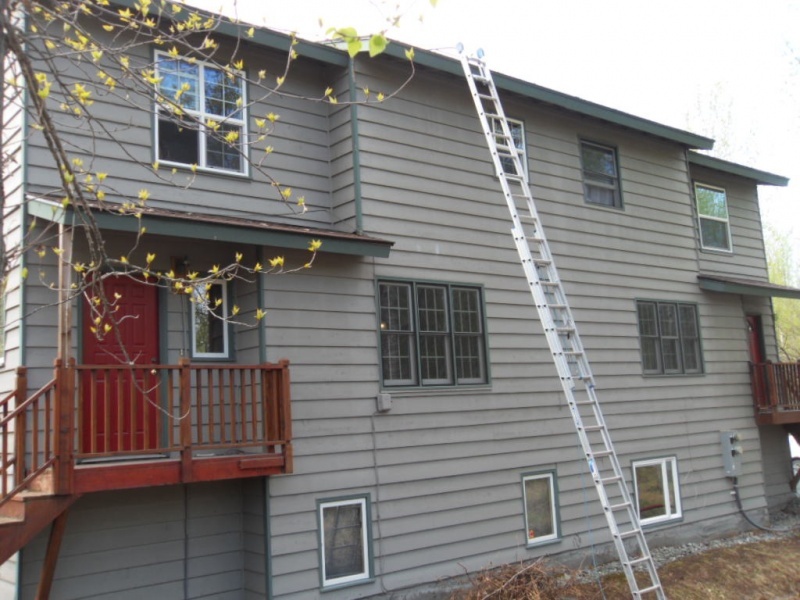 A professional inspector will know and give you an idea what you should do if they are in bad shape. 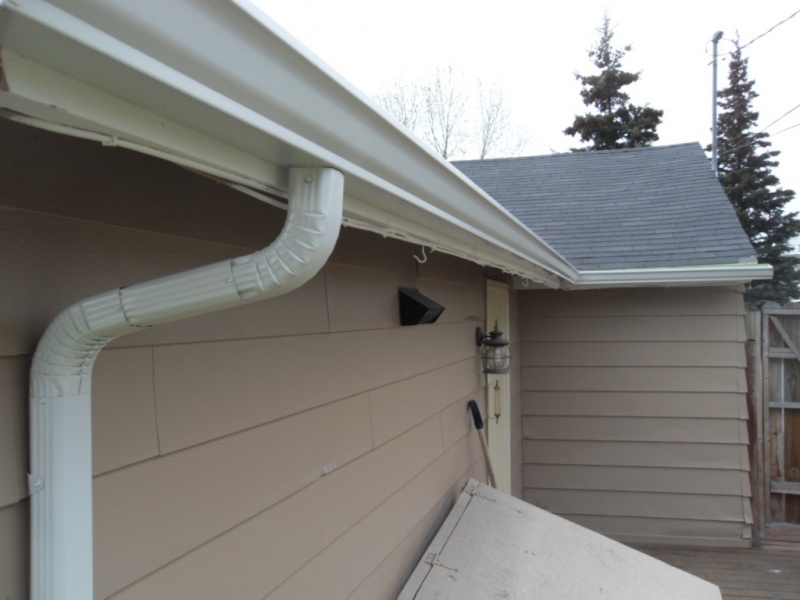 Yes, your new gutters may look nice, but if they haven’t been properly installed in the first place, then you might be in for a world of aggravation down the road. 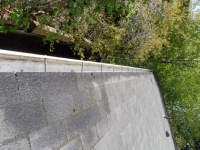 Mistakes such as the spikes not being inserted properly or using streel spikes that can come loose after a few years of use can lead to a shortened lifespan for your gutters. Gutters also need to be properly pitched to allow water to drain out them effectively. 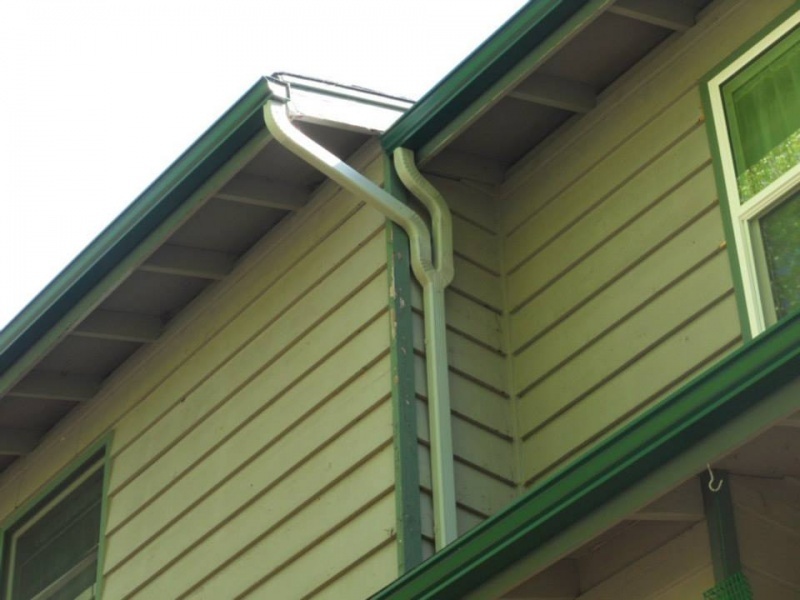 If your gutters are not installed at a proper angle, the strain of slow-draining water can shorten the lifespan of your gutters and cause them to fail sooner than expected. 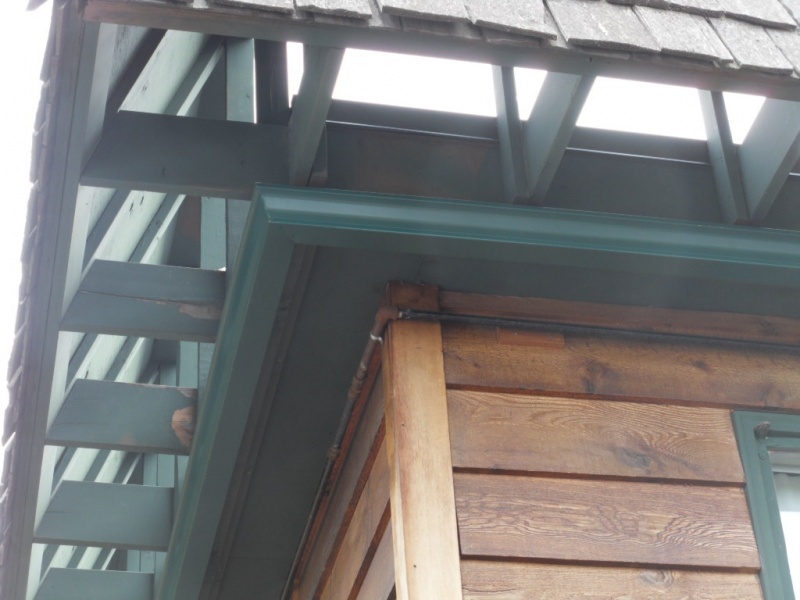 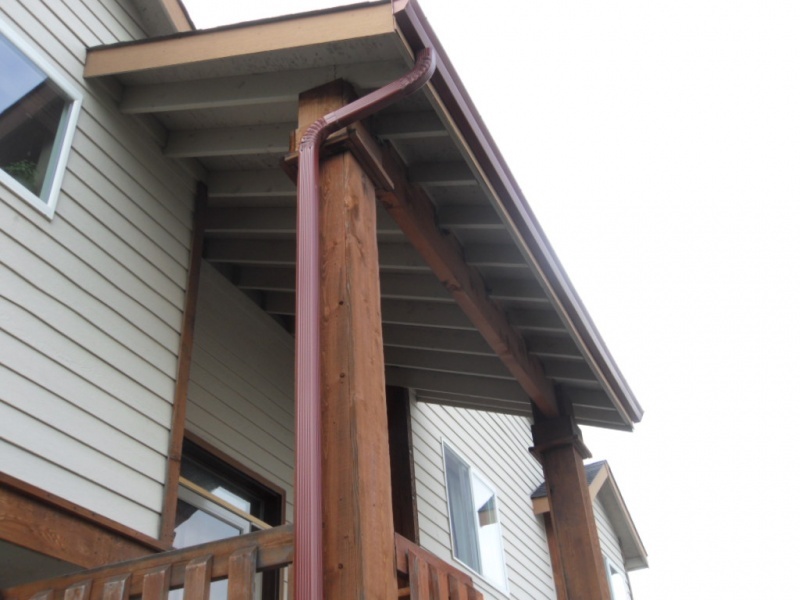 If your gutters have failed, are in need of repairs, or require full replacement, Alaska Premier Gutters can help. 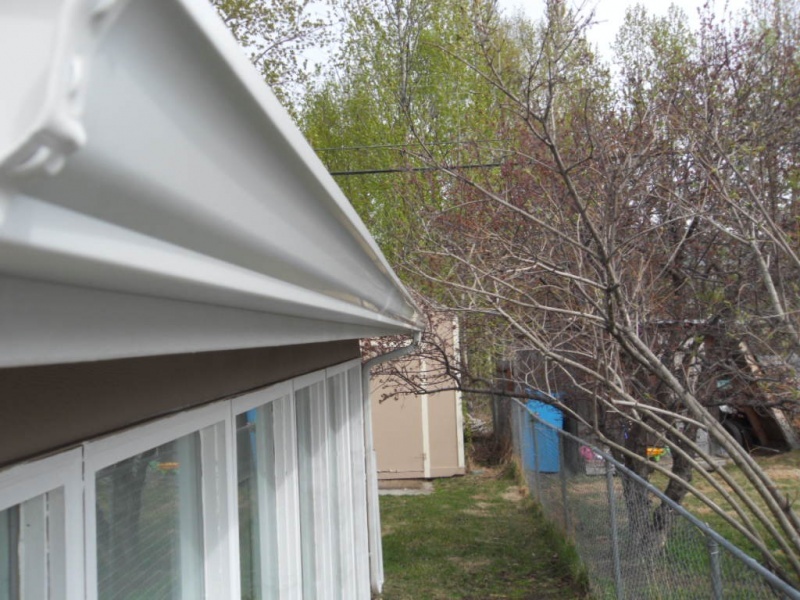 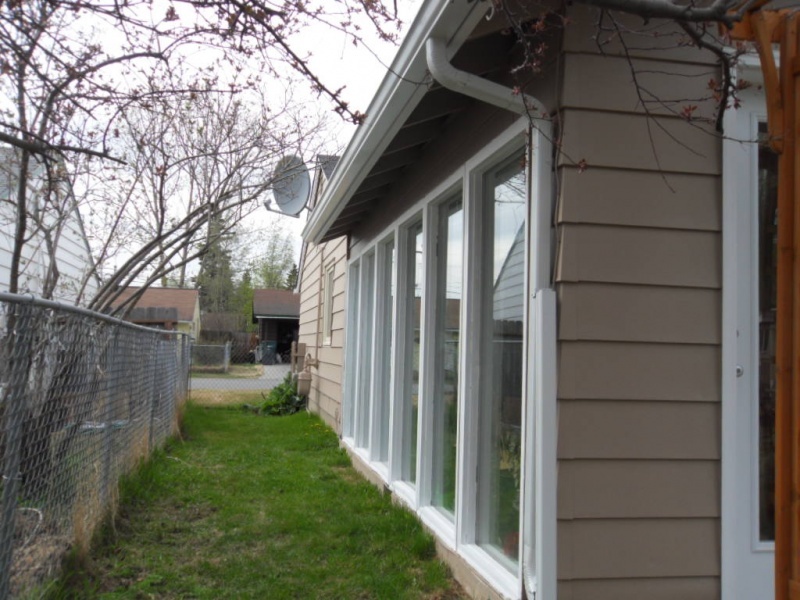 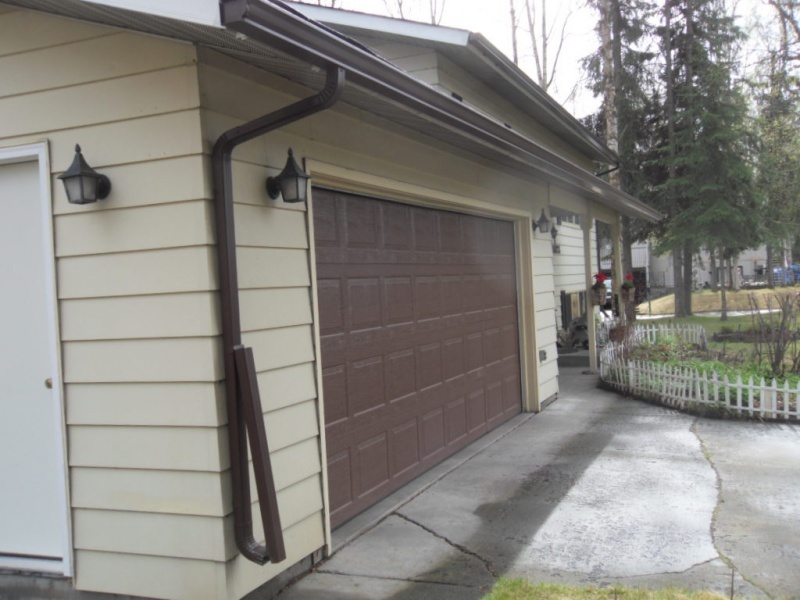 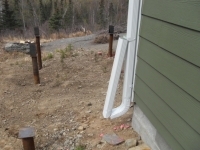 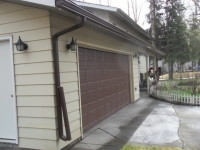 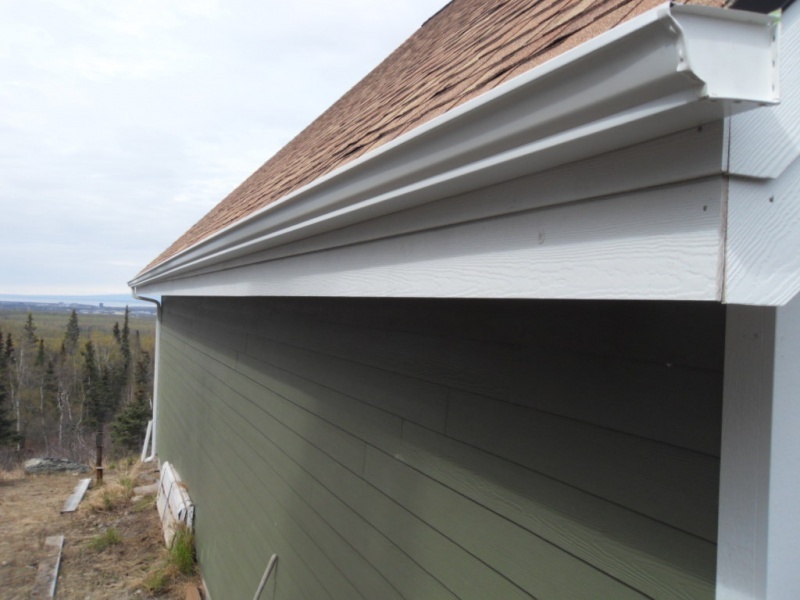 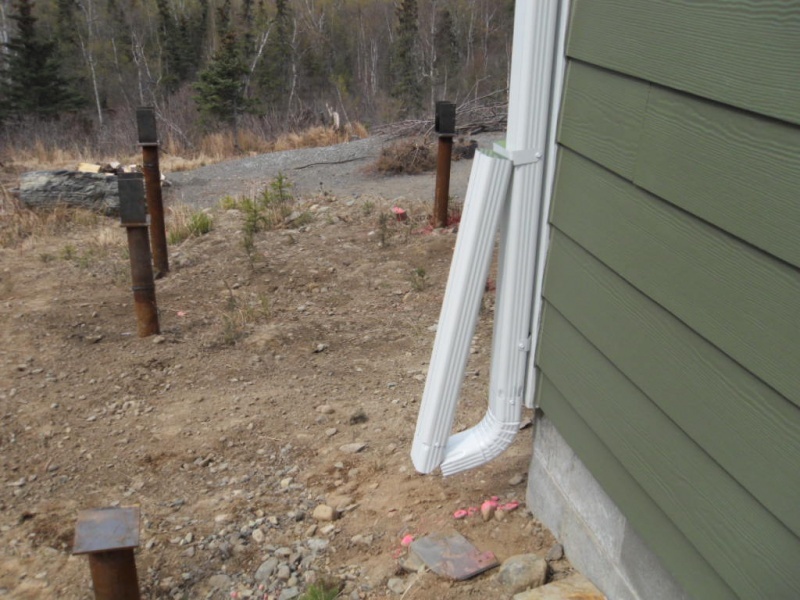 We are a full-service gutter installation company offering gutter repair, installation, inspection and cleaning in the Anchorage area of Alaska. 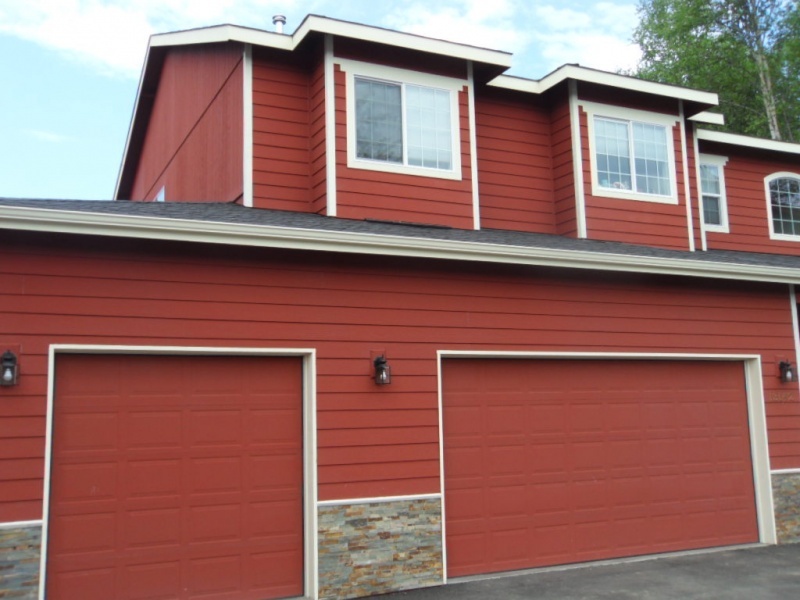 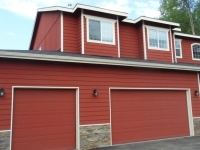 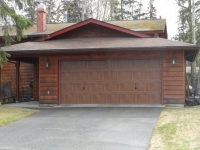 For more information, call us today at either 907-272-2337 or 907-244-1338!